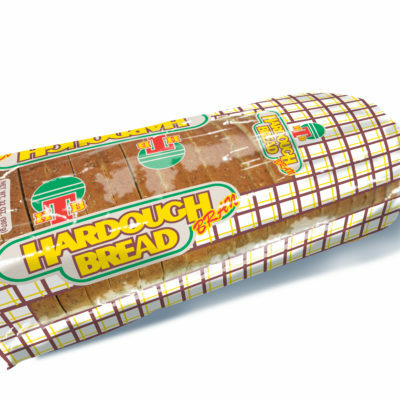 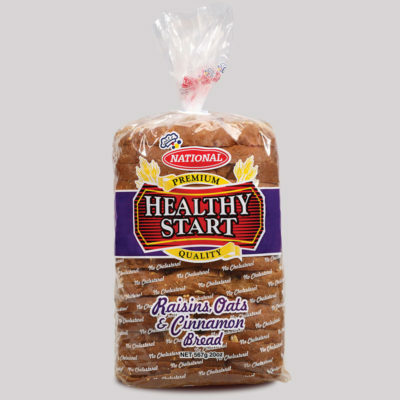 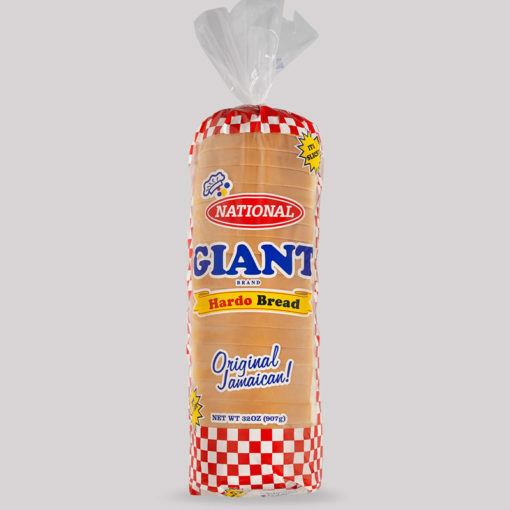 Made from the finest ingredients, our authentic White Hardo Bread is in a class by itself. 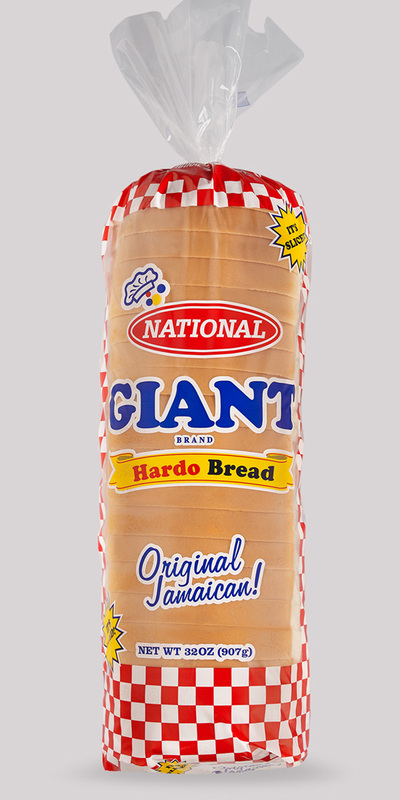 Made from the finest ingredients, our authentic White Hardo Bread is in a class by itself. 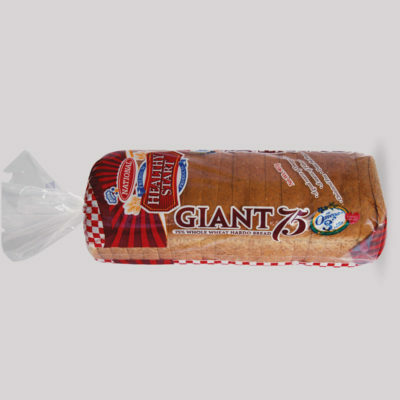 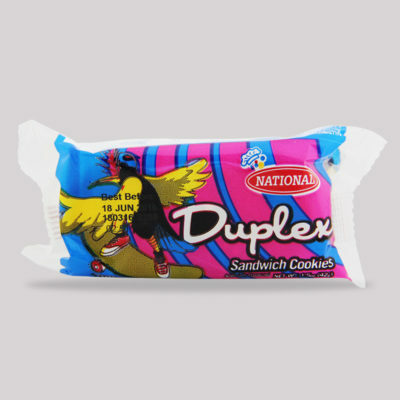 Evenly sliced for your convenience, this moist and soft staple food has perfect consistency and a distinct, palate-pleasing taste that is enjoyed by discerning consumers around the world.